Each year many of our ministry partners tell us that we need to make training videos on the topics that we cover with them. As we've continued to hear this more frequently, we've decided to give it a try by starting a YouTube channel. The hope is that these videos will both encourage and challenge non-profit leaders to make an impactful change. We intentionally made our first video about boundaries. As our mission grows, we are working with more and more ministries. Within these ministries we see people who, after following their calling in to ministry, typically fail to set boundaries with work and family. These people struggle to know when and how to rest. We have seen this really affect a person's longevity to work for their mission, which, in turn, affects the impact of the mission as a whole. 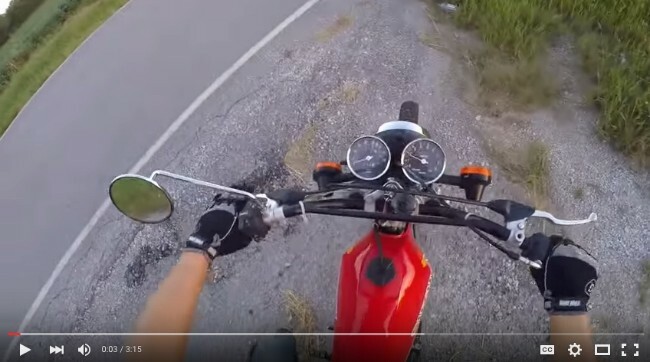 So take 3 minutes and watch our first video! When we began working with Grace Missions our first order of business was to build them a professional and easy to use website along with a giving page on our online giving platform, www.givetransform.org. Now we are working to help them establish a year-end giving plan for 2015. 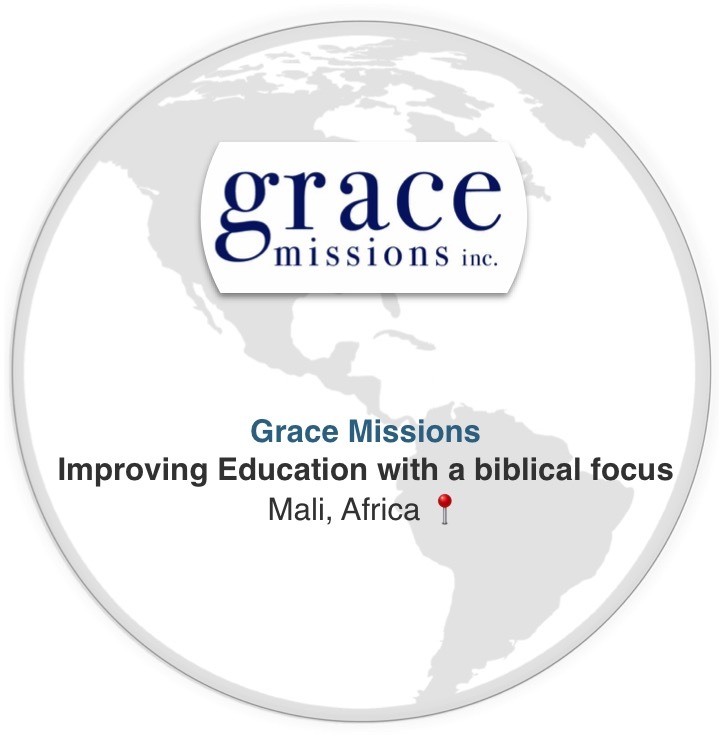 Grace Missions supports Grace Private School, a Christian school in Koro, Mali. They provide over half of the yearly budget for the school which pays for jobs, aids in the continuing education of teachers. They also intentionally pray for the students, the teachers, and the village of Koro. Grace Missions improves the educational opportunities for these children and provides a Biblical foundation in their lives by sharing their abundance with those that have very little. We are excited to be teaming up with an organization who is making such a huge impact on a community that most of the world doesn't even know exists. Please pray for Grace Missions and visit their website to find out more about their work! Joy Klee, our Financial Operations Coordinator, is due to have baby number two in mid-October! Please pray for Joy and the whole Klee family as their family grows!! We've been training Melissa Kelly to fill in for Joy through the end of the year. Pray for Melissa as she learns the ways of our accounting systems. Baby Klee isn't the only change going on around here! Perception Funding has some changes coming! Pray as we work to provide new tools and resources to our ministry partners to help improve and plan their year-end giving strategy.